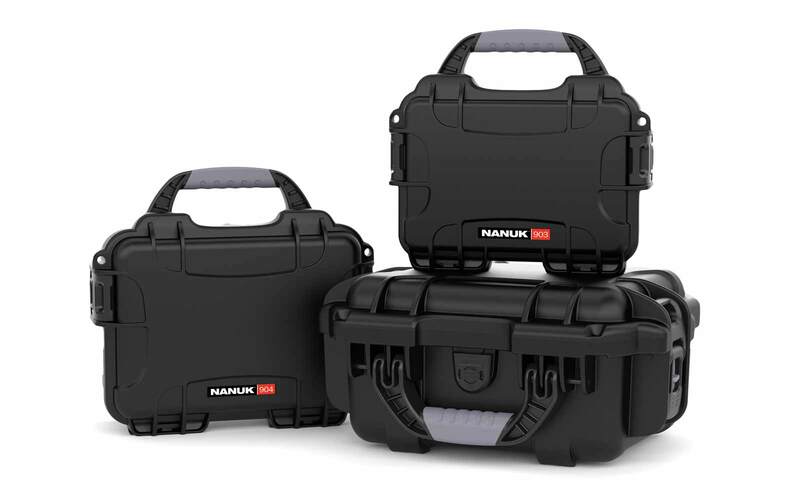 NANUK waterproof cases can be used to transport any type and virtually any amount of equipment and this means that the case needs to be flexible in terms of storage and transport options. 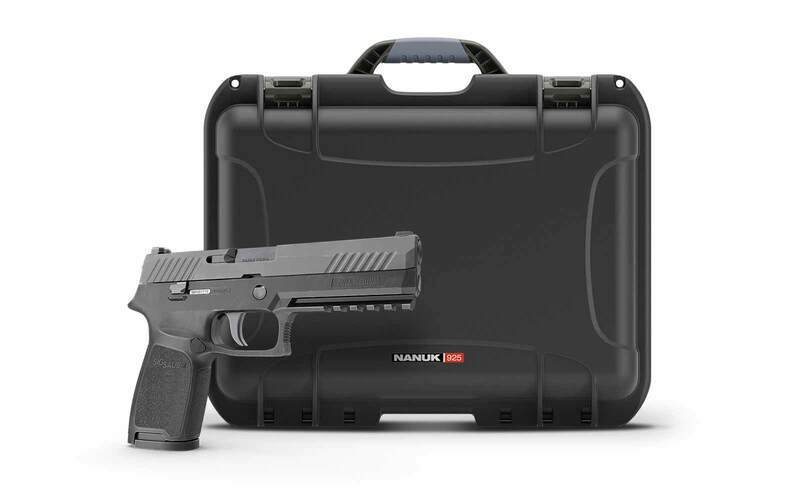 With padded dividers, it is possible to achieve those results while also offering protection from items knocking against one another during transit. The padded dividers can be placed according to your needs and the measurements of the items inside. Hook and loop fasteners are simple to use but will stay in place once the case is shut and in transport a great way to keep everything separate and to ensure the level of protection that you need. 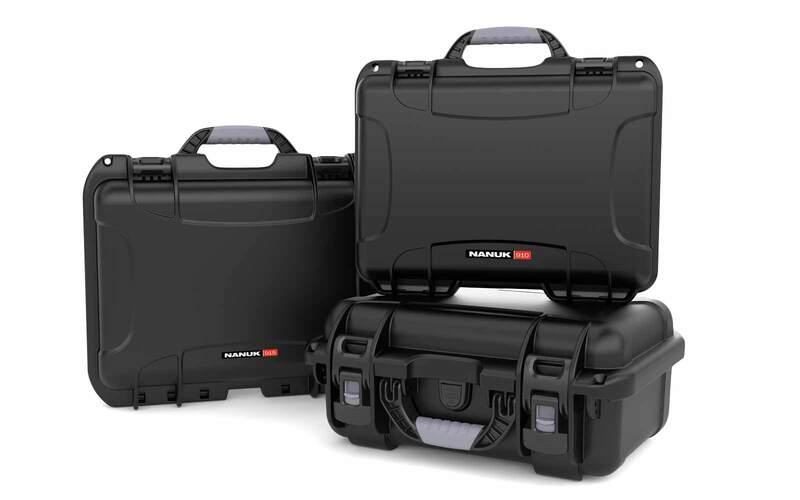 Note that there are NO padded dividers for the Nanuk 903, 904, 909, 910, 990 and 995. 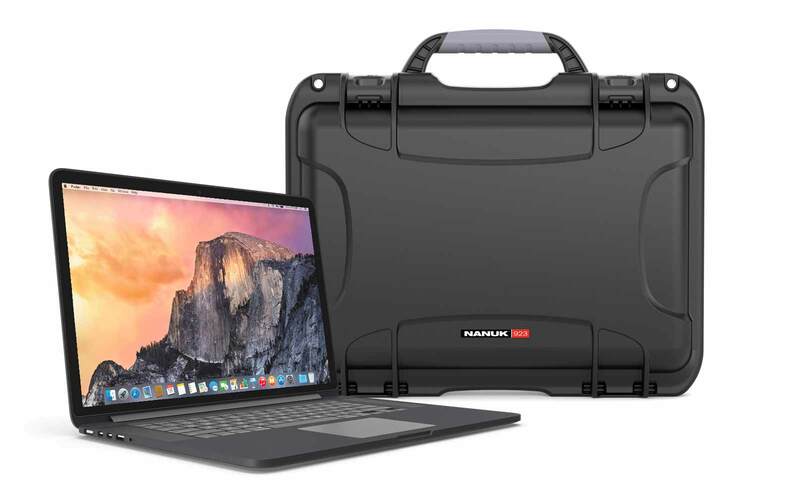 Padded dividers for the Nanuk 935, 945 and 925 are out of stock until April 2019. Order now and we'll ship when they arrive. Great quality and very quick service. I was impressed! The padding is thick and the Velcro is strong. This case holds all my flashes and filters. I rock a 935. Nanuk has better latches and being canadian helps! 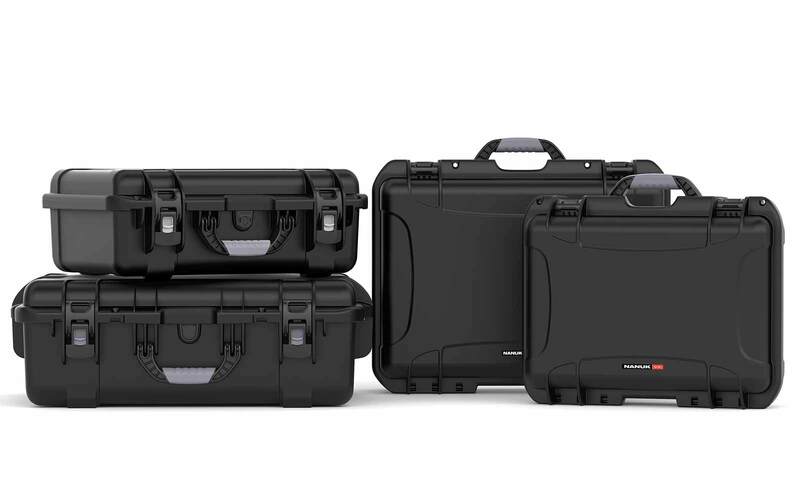 Ordered these for my NANUK 950 case. 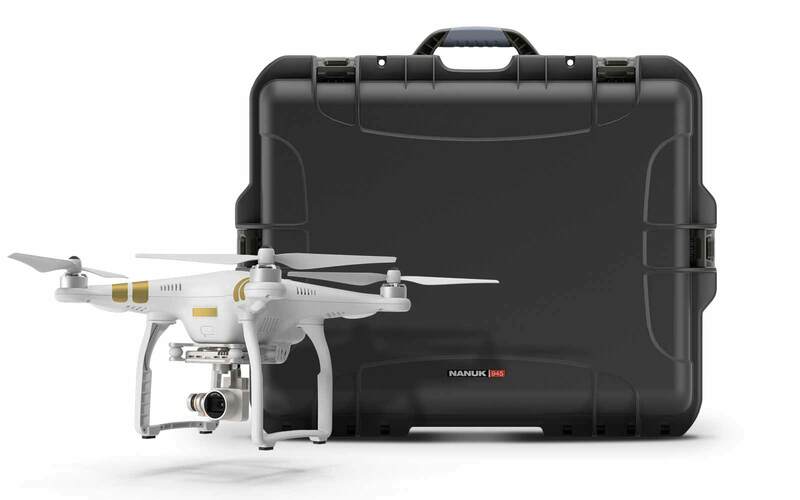 Fits perfectly and will surely protect my underwater camera gear when traveling by air. 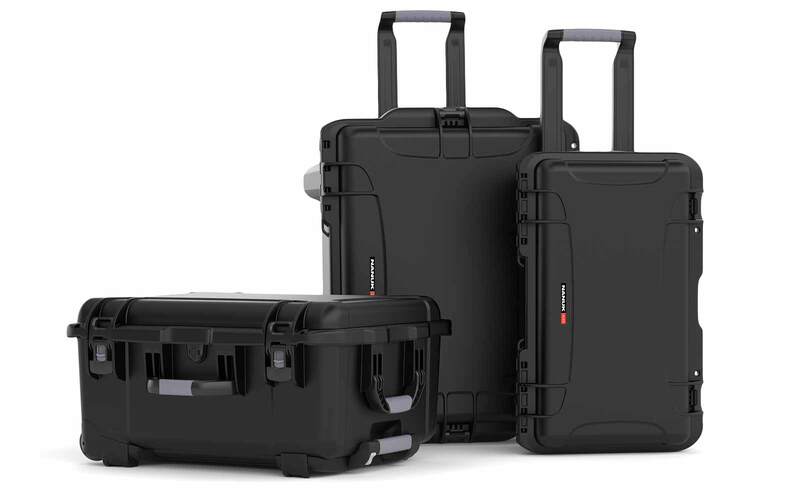 I'm really impressed with the quality and build of Nanuk cases. 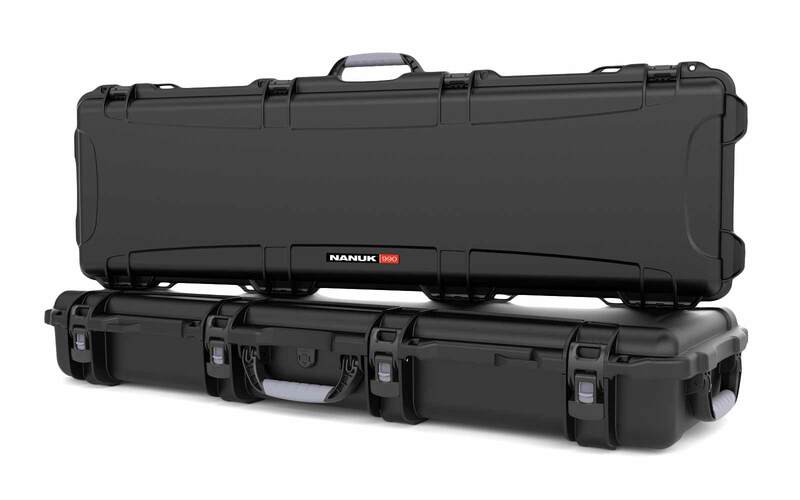 The padded dividers for Nanuk cases are a quality and sturdy product. I didn't give 5 stars because I was disappointed the dividers for the 920 didn't come with one or two more long dividers or at least one half length (could've taken out one or two short ones). So the dividers didn't really work out that well for my specific purpose/needs. So maybe a little lacking in versatility but still a great product though. Hey Ben! Thanks for the review of the Padded Dividers. Extra pieces is something I've often heard. I'll definitely be talking about it to the team at Plasticase and see if there would be a way for people to add some extra pieces if needed. It's hard to make pads that work for all applications but I think the Padded Dividers are ususally much more versatile than going with Cubed Foams. Thanks again for the review!